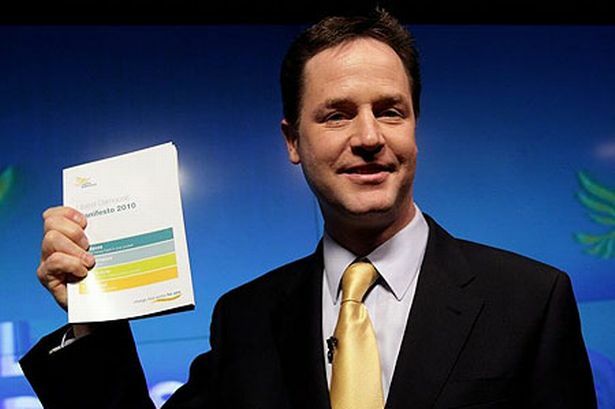 Lib Dems reveal latest election strategy is ‘to stand for election’. Labour leader Ed Miliband refused to comment and laughed instead. Previous Prime Minister David Cameron continues his tactic of pulling out. Next Green Party pledges to halt election campaign to make it more ‘environmentally sustainable’.